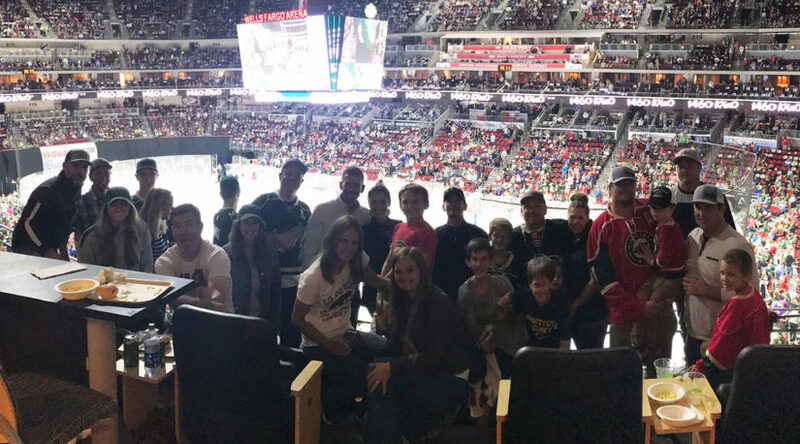 On September 19th our Home Solutions of Iowa family gathered with friends to enjoy the first-ever NHL preseason hockey game held at Wells Fargo Arena. 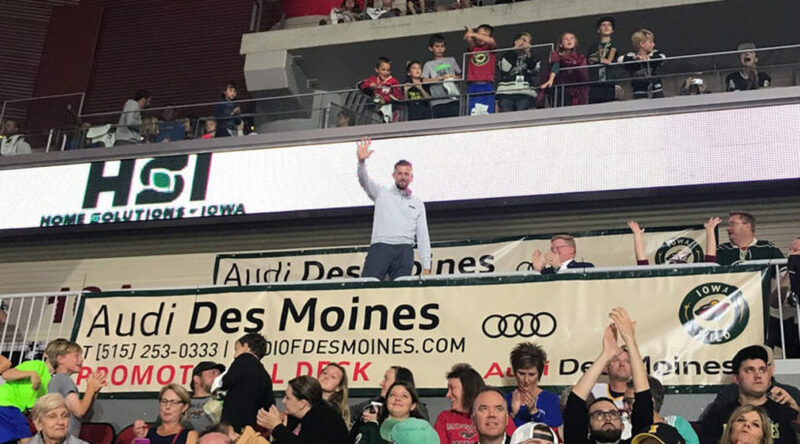 With 14,282 fans filling the seats, the Minnesota Wild vs. St. Louis Blues drew the largest attendance for a hockey game in Wells Fargo Arena and the highest attended professional sporting event in Des Moines history. 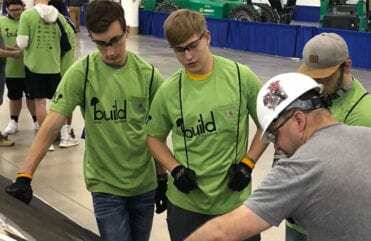 This is just one example of many, that on any given day or night, Des Moines, Iowa has something to offer the community. 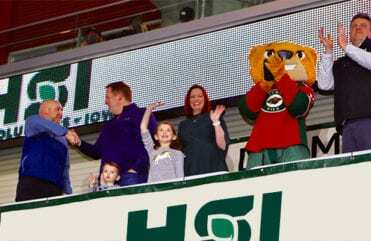 HSI Family and friends gathered for a night of NHL hockey at Wells Fargo Arena. As Iowa’s capital city — politics, cultural events, and festivals draw all ages to the Des Moines area. The one-of-a-kind shops, locally owned restaurants, bars, bike trails, and parks provide countless opportunities for entertainment. Home Solutions of Iowa is proud to be a part in the Des Moines community and to be able to call Waukee, Iowa home. 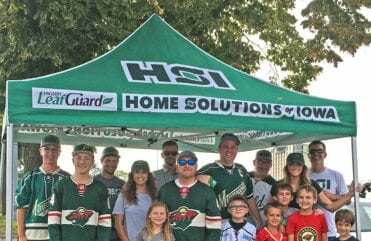 Between our annual roof giveaway and Sponsoring the Iowa Wild Junior Crash Course, a program created to help youth hockey players at the beginner level while providing kids with free equipment from CCM, Home Solutions of Iowa is your community-minded contractor committed to giving back through community service and involvement. With our new location on SE Laurel Street, come stop in and check us out! 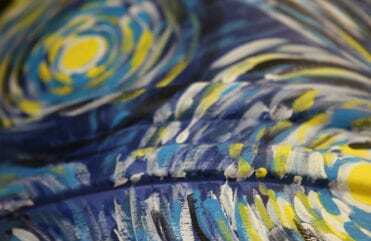 Visit Catch Des Moines online to find things to do in the greater Des Moines area! Joe Smith, President of Home Solutions of Iowa being recognized for giving back to the community and helping grow youth hockey in Des Moines. The sales representative answered every question I had about the Leafguard® Gutters before I even asked, he was exceptional. - Terry S.
The estimator showed up to my home and showed me the difference between LeafGuard® Gutters and an unknown brand, saying I will never have to clean my gutters again! I was sold. I have never been so excited about gutters until I had these installed, they are worth every penny. I love them, they truly make my house beautiful, and I suggest to everyone I know to get LeafGuard®! - Rose Marie L.
I am very happy with the service we received from LeafGuard®. - Reggie L.
The whole day was great! The installers went way above and beyond, I have a lot of landscaping and plants and they didn't touch a single one when installing my gutters. They were professional and over all so great, thank you. - Randy J.